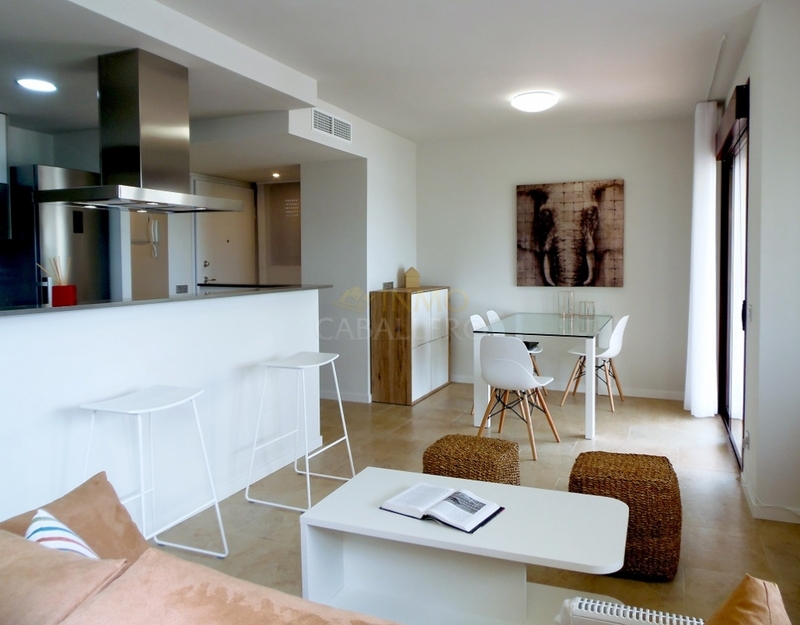 Residence of 32 apartments with communal pool located in one of Los Alcazares golf courses. 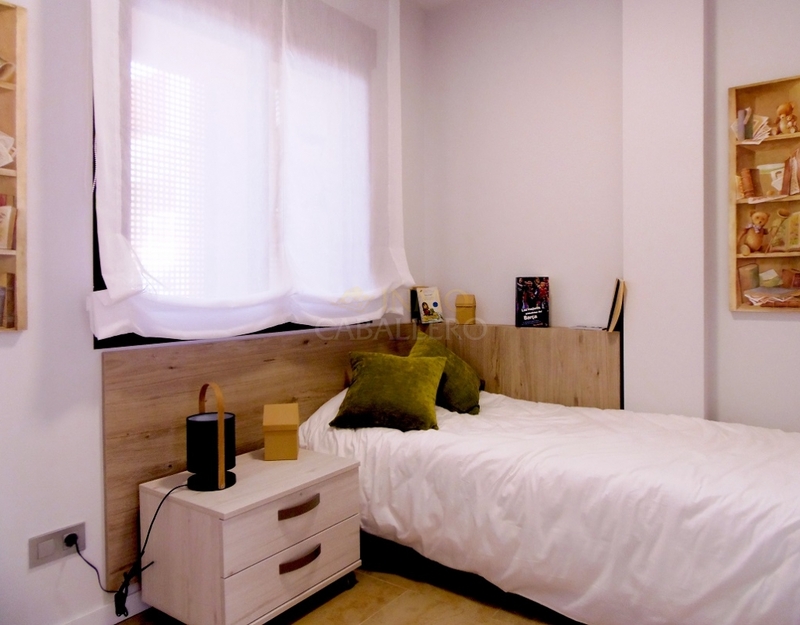 It consists of a living / dining room with open kitchen, 2 bedrooms with wardrobes, 2 bathrooms, 1 laundry room, a garage and a storage room in the basement. Community pool. Views of the sea and the golf course. 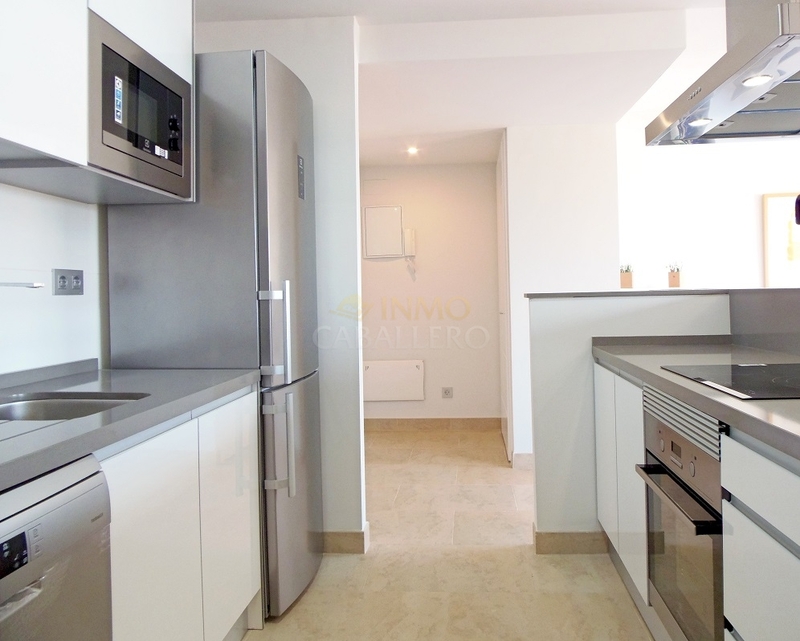 Furnished kitchen + hood, ceramic hob and electric oven. 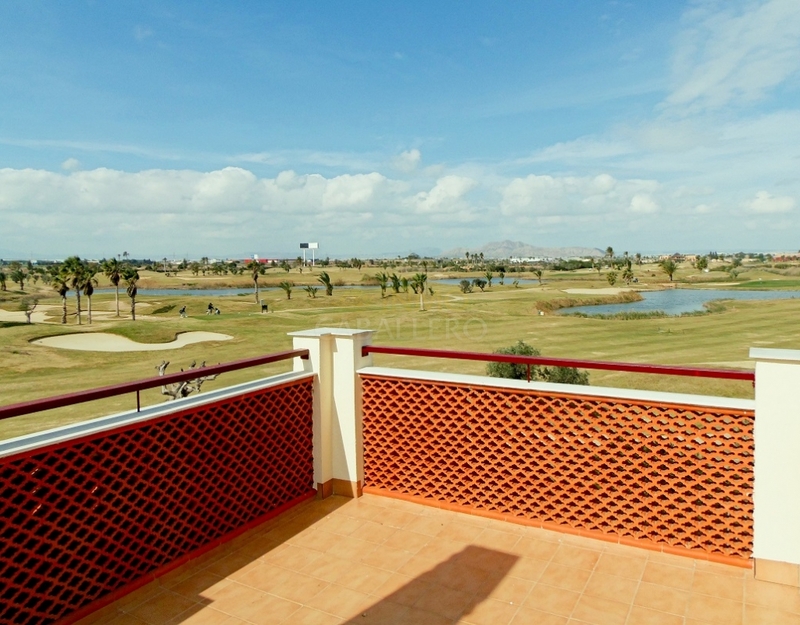 Ideally located, 900 meters from the Mar Menor and shops, 6 kms from San Javier Airport - Murcia.